You are here: Home / About / What Makes Us Experts? What Qualifies Us as Experts? Real Photos. Real Experiences. Real Reviews. 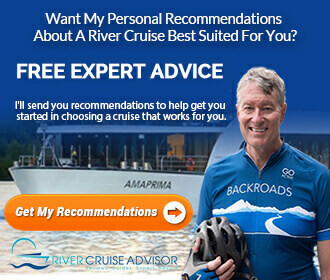 What makes us experts when it comes to River Cruise Reviews? 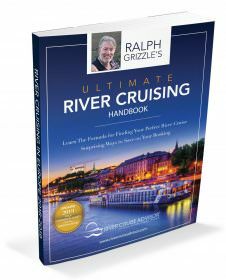 Well, we are a couple of travel writers who are passionate about River Cruising. We cruise on rivers — a lot. And we’re professional journalists, specializing in travel writing and photography. We’re objective, although we do love river cruising and particularly river cruising in Europe. Our primary goal, however, is to help you make informed decisions through first-hand, and reliable, Europe river cruise reviews. We give you the facts, but we also strive to represent the feeling of actually being there. 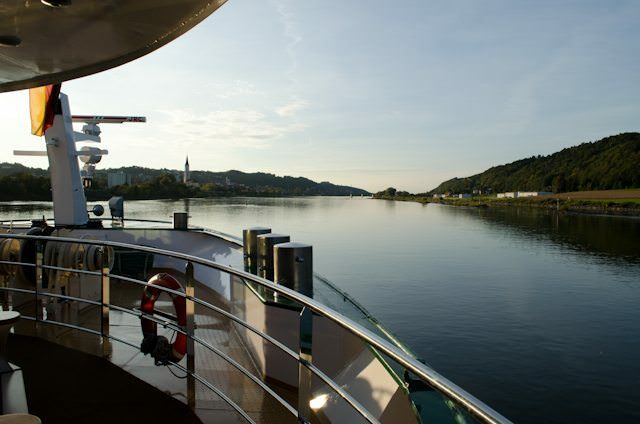 After all, the river cruising experience continues to captivate us. Plus, we encourage, and welcome, reader insights and opinions. If you have an opinion about a river cruise, feel free to leave it in the comments box.